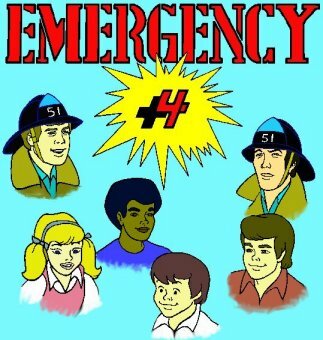 Welcome to the new official, unofficial Emergency Plus Four website. This site is still underconstruction but is being completed as fast as we can. You can still access the old site by clicking here. But feel free to take a look at the new site. Just keep your head down.